Product Consists : Caramel Toffees (Weight : 200 gms) along with Eva Bucket. Want to give a magnificent and grand surprise to your loved one. 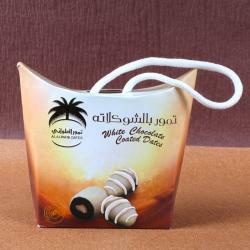 You should definitely go for this fabulous Chocolate Bucket which contains a lots of Caramel flavour toffees. 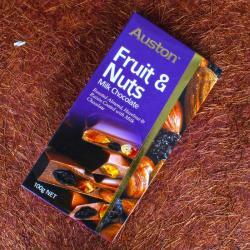 It contains Honey and Vanilla Flavoured, Liquid Glucose and Milk Solids. 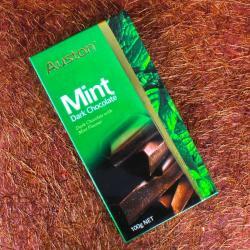 This Item Product will be a wonderful way to express your love and care for your dear ones. We are offering hygienic and fine quality flavored toffees to our most reliable customers which are situated all round the nation. These make some of the best gifts ever, whether the event is a birthday, anniversary, christmas or a thank you for a favor. Or no reason at all. 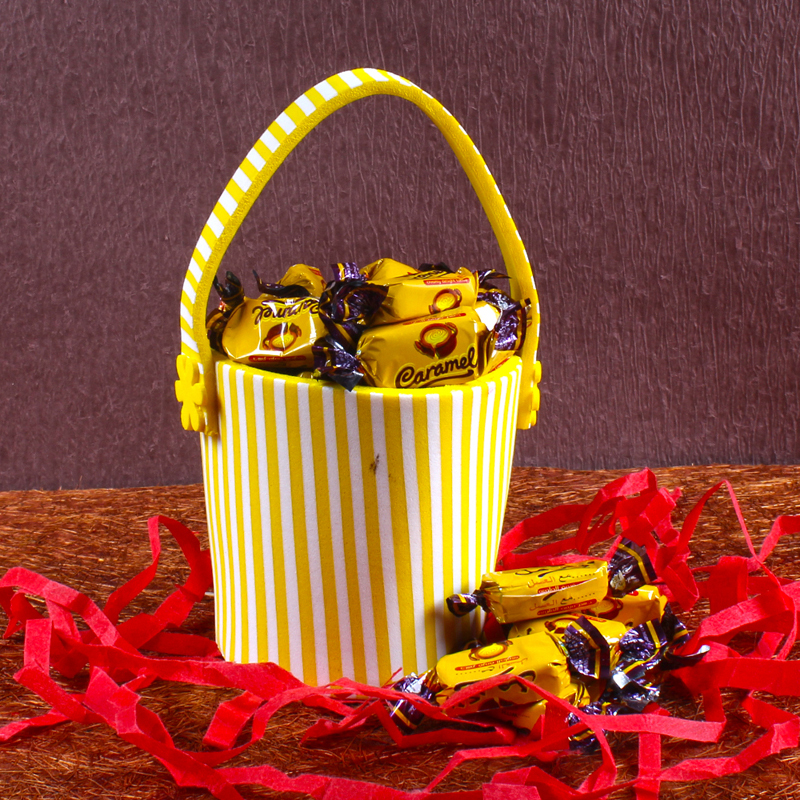 For Dessert lovers you can grab this Caramel candies Bucket throgh giftacrossindia. 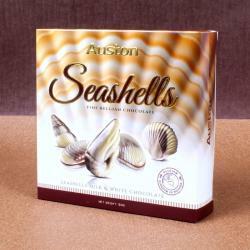 Product Includes : Caramel Toffees (Weight : 200 gms) along with Eva Bucket.